The Moon is in Aries until 10:46 PM. The Moon is void from 11:42 AM to 10:46 PM. The Moon is in Taurus from 10:46 PM forward (until Friday, June 3rd, at 11:01 PM). The Moon is waning and in its Last Quarter phase until 5:35 PM/the Moon is waning and in its Waning Crescent phase from 5:35 PM forward. Remind yourself of the need to feed your imagination and faith, dear Aries. Your more worldly concerns may need to wait. Watch that you’re not misunderstood, especially about issues from the past. Also watch that you don’t trick yourself into thinking something you want to believe, or ignore an important matter. News coming in may not be all that it appears at the moment. Wait and process things before making final decisions and conclusions. Look for hidden agendas. Tomorrow’s energies are similar, so if you can feed your creative urges, take a break, or otherwise tend to emotional and spiritual needs, you may benefit the most. 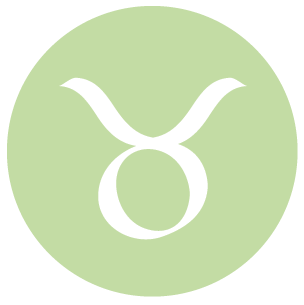 Early today, you can feel especially connected, creative, and romantic, dear Taurus. It can be very easy to get others to go along with your plans and ideas. As the day advances, clarity tends to fade, particularly surrounding money and friendship matters. You might sense a hidden agenda with people in your life, or you may be itching to know how someone feels, but cues are hard to read or completely absent! Consider more imaginative, engaging ways to do, or drum up, business. Avoid letting others’ demands, beating around the bush, or complaints drain you. If it’s possible, put some of your worldly goals on pause so that you can take care of your emotional and spiritual needs. 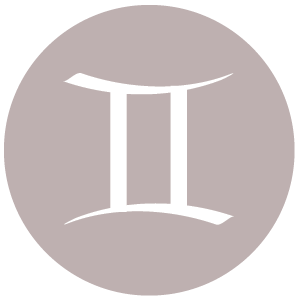 While there can be good energy for creative work, dear Gemini, practical matters may not fare as well, simply because you’re being nudged towards stronger consideration of your imaginative, emotional, and spiritual needs today. Lack of clarity on the job can affect you strongly now, and this may also play out with authority figures in general. Try not to project fantasies on people and situations, as you may make more of them than they deserve, good or bad. As well, the tendency to be indiscreet without intending to is rather strong right now. Avoid making a stand or show right now, as you may regret it later when your head is clearer. If goals are too far-reaching or not very clear now, take things a step at a time and entertain smaller, more realizable goals. There can be quite a play on your perceptions and beliefs today and in the next few days, dear Cancer. Today, there can be the strong temptation to turn on the emotional blinders about a matter that you don’t want to face just yet. While it’s best to avoid drawing conclusions for now, you should make extra effort to avoid glossing over important details as well. Try to assess a matter that seems too good to be true, or, alternatively, seems too fantastical to hold weight, before banking on it now. Consider that you may be tricking yourself when it comes to a belief or goal. Aspiring towards a goal is one thing, but if it’s preventing you from enjoying the moment, then you may need to make adjustments. This morning is strong for making contact and interactions with friends, who are on your side. 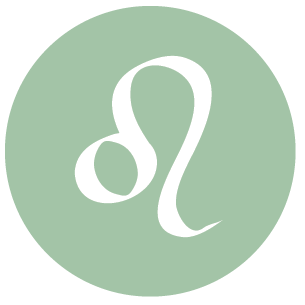 You may be struggling with what’s true and what may only be wishful thinking today, dear Leo, particularly when it comes to emotional attachments, relationships, and finances. This is not the time to be indiscriminate with your money, particularly when it comes to others handling it. Keep abreast of what’s going on with shared resources. Trust, of course, is important in a relationship, but sometimes others can slip. You might also need to draw some boundaries with people who may be pushing your limits. Today and tomorrow, there can be some confusion or inability to see clearly and focus. Questions of commitment and attachment can arise. This can be a reminder to take better care of spiritual needs before pushing forward with your goals, and this will be stronger the more you’ve neglected them in recent weeks. 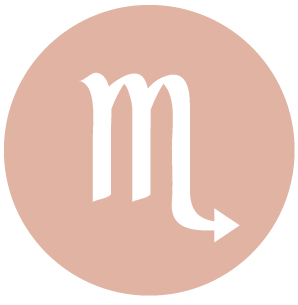 This week can serve, on some level, as a checkpoint, dear Virgo, for goals related to career and life path, partnerships, and home/family life, dear Virgo. Today and tomorrow, you can be dealing with possible illusions that have blinded you to progress and growth, or the viability of dreams. This can be a “foggy” day in the relationship and career departments. There may be important details that are hidden or omitted altogether, and these things can hurt you at a later date. Boundaries are tricky to draw with those close to you, but if you allow others to overstep them too often, they might keep pushing your limits to see how far they can go. Interactions can be laced with elements of guilt, deception, and insecurity, making it important to separate yourself from uncertain situations and to save making final decisions and conclusions for a later date. Today is strong, however, for pursuing personal interests and connecting with friends. 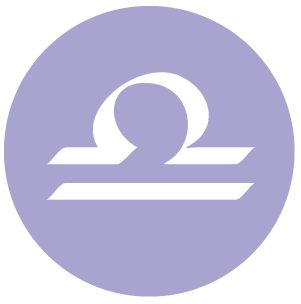 The day should be just fine for personal enjoyment, dear Libra, if you can avoid making definite commitments. It is also important to not take things at face value, particularly interactions involving co-workers, contracts, and agreements. There is a lot of misleading information and speculation floating around you right now, and it’s better not to take any of it as final or decisive. Push the limits when it comes to creativity and feeling today, but avoid setting yourself up for disappointment as not everyone else may be on the same page. There is a cosmic push to experience more of life beyond your routines these days, but you may be battling low energy or a cluttered schedule that keeps you from doing so. It may be that you are discovering the need for more imagination in your daily affairs, work, and routines in order to better motivate you. 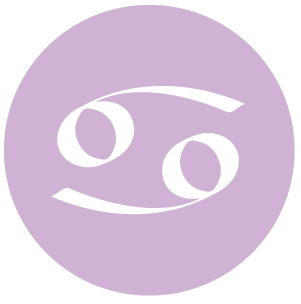 Confusing or confused signals are quite likely in love relationships today, dear Scorpio. Avoid giving them off and avoid taking what you experience today too personally. You may be passionately seeking an answer to a pressing issue, but pushing matters will not get you anywhere. Avoid putting your faith in promises made today, including those that are not explicit because they may only be extensions of your own wishful thinking. Imagination is powerful now, possibly to the point of self-deception, but if harnessed in the right direction, you can be highly creative. This is a time for looking within and finding ways to better satisfy your needs for imagination, creative expression, and spiritual meaning, even if this temporarily takes you away from pursuing your more worldly goals. Friendships may be more supportive than love connections just for now, but you are also in a good position to learn much about yourself and your needs through your love relationships and feelings, and your personal appeal is very strong. 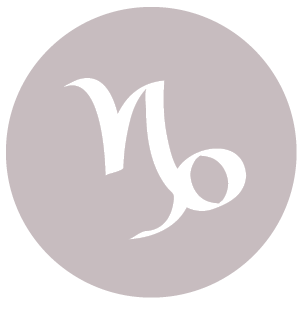 Whether or not to put your faith in someone or a situation can be a struggle today, dear Sagittarius, as the Sun and Neptune form a square. Tomorrow, Venus will do the same, so prepare for a couple of days of being on the fence. Emotionally complex relationships tend to be the most susceptible to ups and downs today, while the more superficial connections tend to do just fine. Insecurities may lead you to accept behaviors in others that cross lines – watch for this. Try to depend on yourself and tend to your personal goals rather than to focus too heavily on others. After all, you are the only one responsible for your happiness. Let go of the thought that you might get concrete answers or commitments from others right now, or even clear signals from within, and life will be a little easier. Enjoy the moment without expectations for best results now. 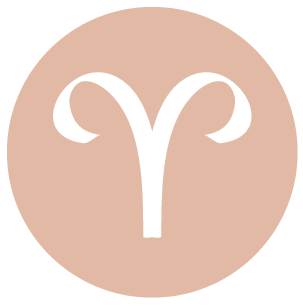 This morning brings lovely energy for communicating and connecting with helpful people and good information, dear Capricorn. As the day advances, and over the next few days, there can be some temporary confusion until you recognize your more spiritual goals. The material world needs attention, of course, but if you’re not all there, you may be making mistakes now. It can be difficult to stay on course, but a rest or time for reflection is important. This is not the best time for making important decisions, particularly revolving around health and work matters. Dream up possibilities, but wait for a clearer day for new initiatives or big steps. 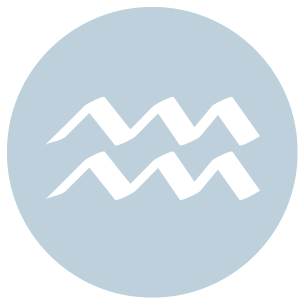 The morning can be good for stimulating discussions and learning, dear Aquarius, particularly with or about family and personal matters. As the day advances, there is a tendency for fuzzy perceptions, particularly related to financial and emotional/romantic matters. Insecurities about relationship definitions or who/what is yours can affect your enjoyment now, as much as you want to believe in something or someone. Focusing on the tasks at hand may not come easily right now, but if something touches your higher ideals or inner dreams, you’ll feel considerably more motivated. Watch for the temptation to look the other way if faced with money problems, or to borrow from the future in order to satisfy an urge today and tomorrow. 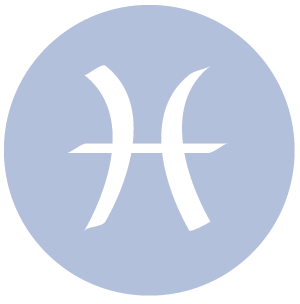 This morning, you can get your ideas across and come to a happy agreement with someone, dear Pisces. 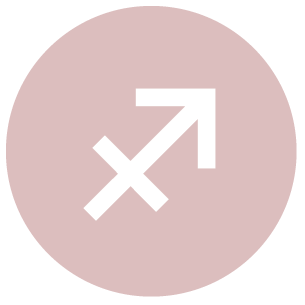 As the day advances, the Sun and your ruler, Neptune, close in on a square aspect, and this influence can challenge your goals or even your confidence temporarily. If you haven’t been paying enough attention to your spiritual and emotional needs lately, you could feel drained or lacking in direction. The key to taming inner restlessness is to truly understand what is causing the dissatisfaction. This involves digging deep, as many of the reasons we give ourselves for dissatisfaction are superficial and temporary. You may be feeling a little left out or disappointed until you recognize your true needs. 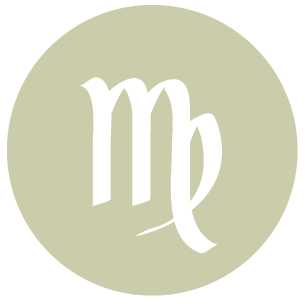 If Your Birthday is June 1st, If Today is Your Birthday full horoscope here. Sun 03° Taurus 58' 26"
Moon 06° Capricorn 13' 42"
Mercury 09° Aries 39' 40"
Venus 04° Aries 34' 08"